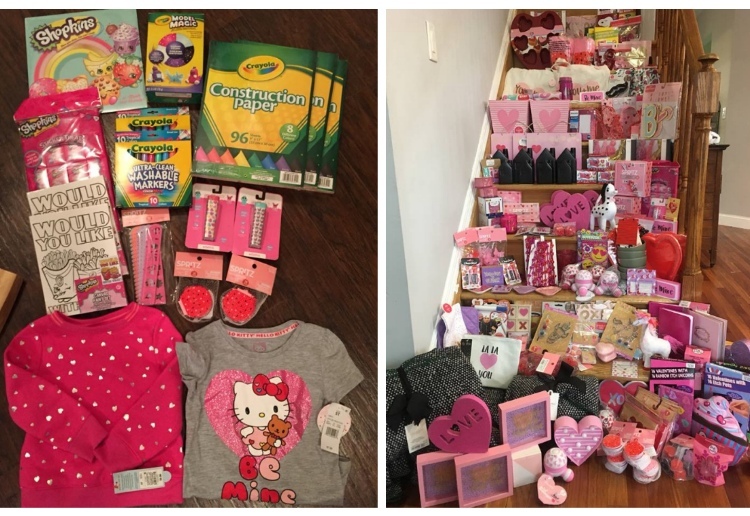 We are sharing even more of our readers awesome 90% off Valentine clearance finds with you! 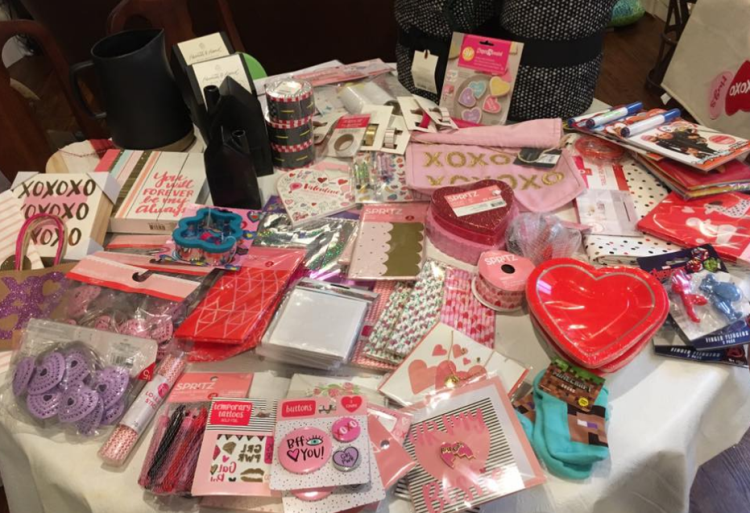 Don’t forget to check out our other posts, Hearth & Hand Part of Valentine Clearance, Target Valentine Clearance 90% off and Readers 90% off Valentine clearance finds to see a ton of photos which include some of the Hearth & Hand collection, dollar spot items and more. Keep in mind, these items WILL NOT have clearance stickers, you will want to scan them to check the prices. 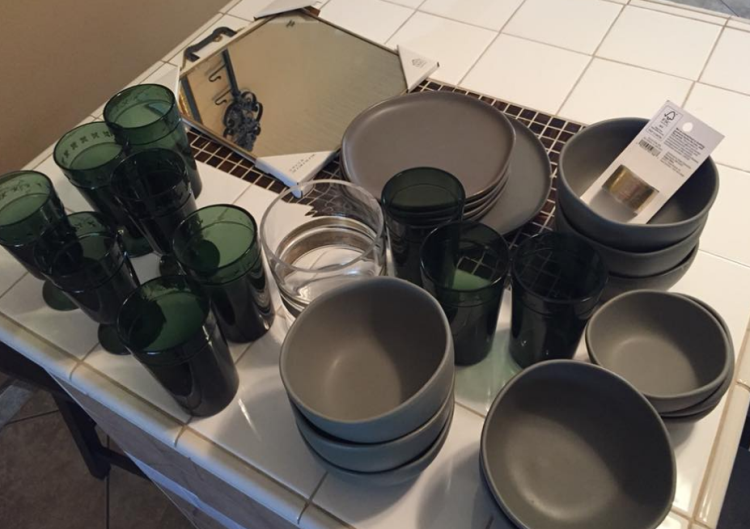 Emily did great and found a variety of items, socks, candy dishes, plates and more. 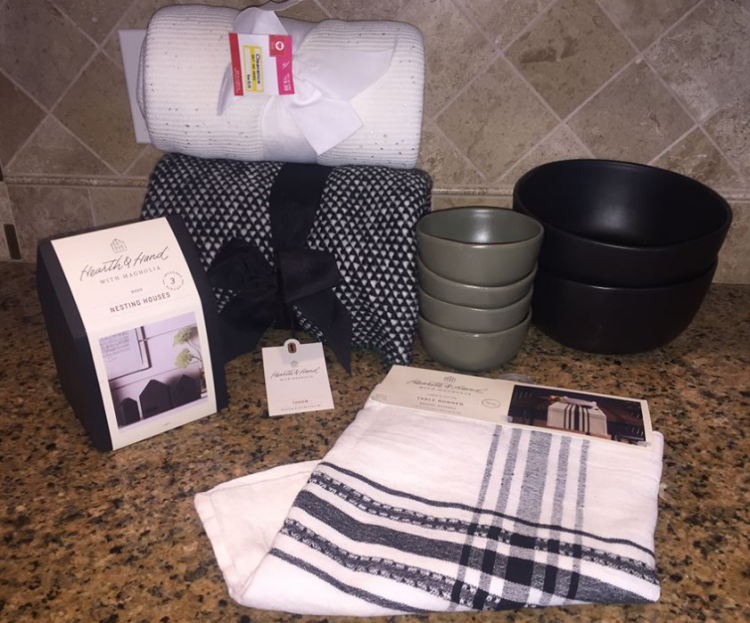 Here is a look at the Hearth & Hand items Christy found at her store. 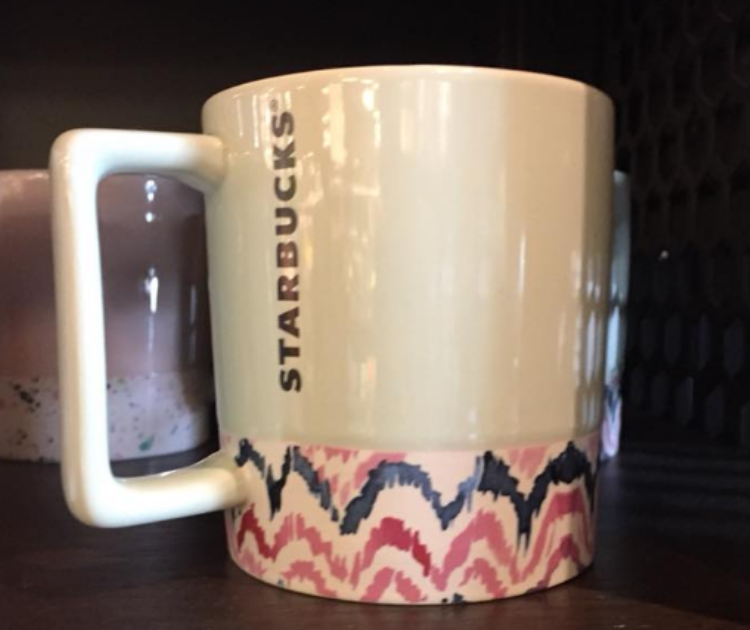 Don’t forget to check out Starbucks, Suezanne found this Starbucks mug 90% off. 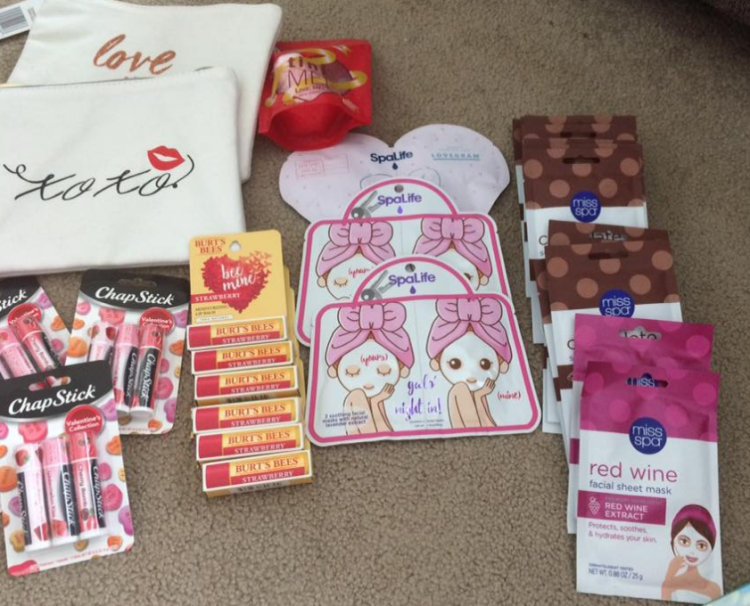 Rachel picked up several lip balm sets, bath bombs and a couple of really cute cosmetic bags. 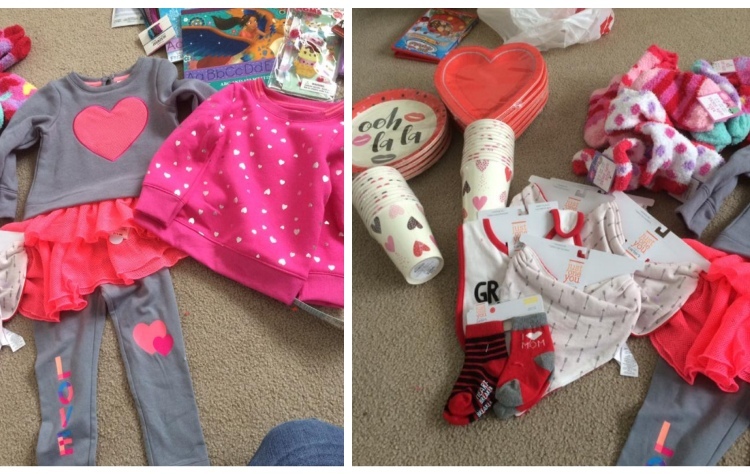 You can check all of the other clearance items she scored in the pictures below. Wow! 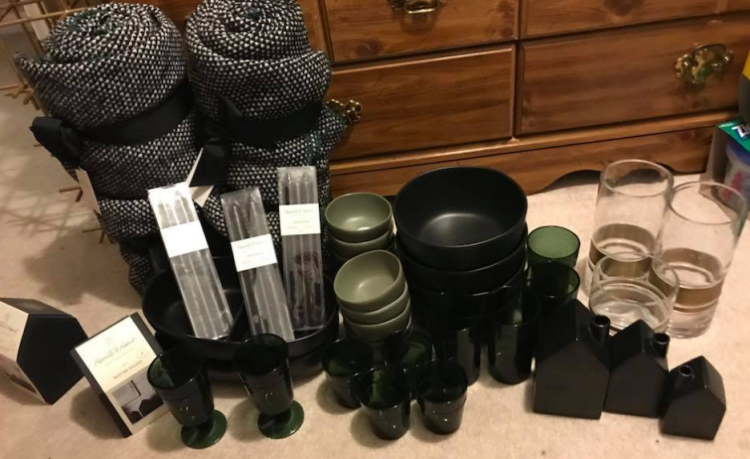 Rebecca brought home a ton of Hearth & Hand items including bowls, cups, throws and more. Suezanne found some Crayola items, Shopkins and more. 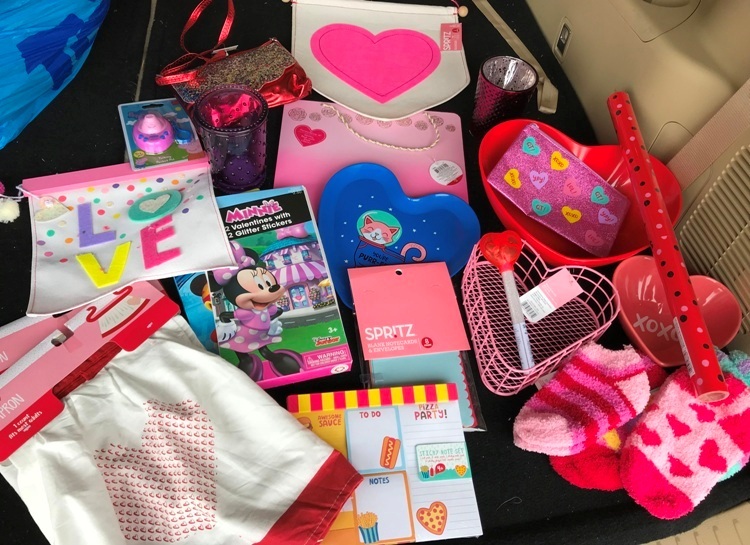 Nancy was thrilled with her haul, she is set for her kids’ birthday parties, teacher appreciation and next Valentine’s Day. Here are all of the Hearth & Hand items Bernardo picked up. 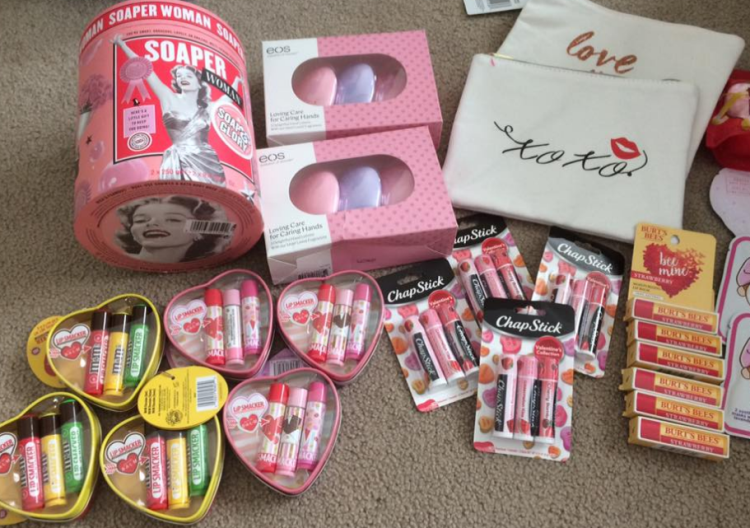 Check out Kayti’s 90% off clearance haul! 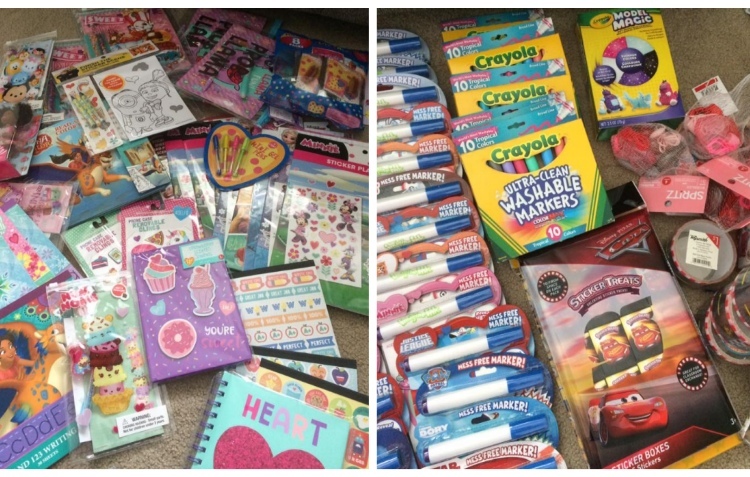 She found bags, pencils, note pads and so much more. Jennifer was happy to find not only Valentines items but several of the Hearth & Hand collection. Im so jealous you got the green!